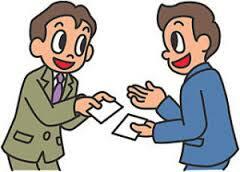 When meeting someone, exchanging meishi (business cards) is considered proper business manners in Japan. 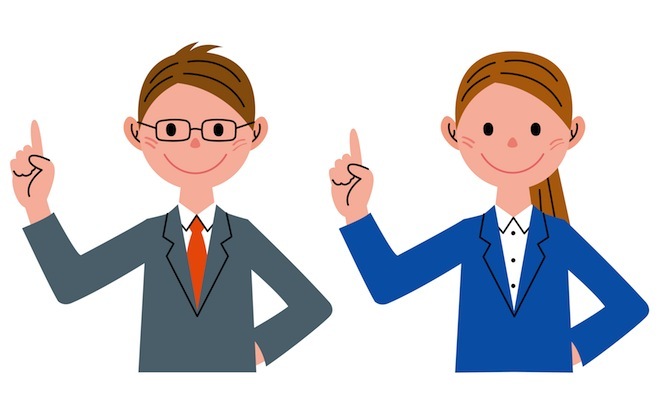 For Japanese businesspeople, giving and receiving mesishi in the “right” manner is important. Remove the card from a card case, use both hands to extend the card at chest level, and make sure the name is facing toward the recipient. After receiving the recipient’s card, do not put it away; place it on the table to show that you care enough to see the recipient’s name. Japanese people are known to work many more hours than Western people. Although,¥ they have the right to take compensated leaves, they tend not to take them because they are too busy. Also, there’s tanshin-funin, which is where businessmen are transferred to other cities to do their jobs, sometimes for years. As these men often work too hard for their companies, Japan always faces the problem of karoshi - death from overworking. Japanese companies usually carry a superior-subordinate structured system where katagaki, or ranking, means a lot. 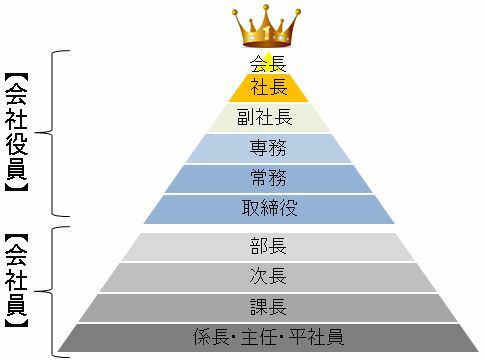 All employees are ranked; as you become a superior, you are given titles such as shunin, kacho, bucho, etc. “Cho” means “chiefs” or “leader.” It is a Japanese custom that you have to obey your bosses; if not, you might have a hard time at work. Nenko joretsu is the system of promoting employees base on their age or the length of their employment. 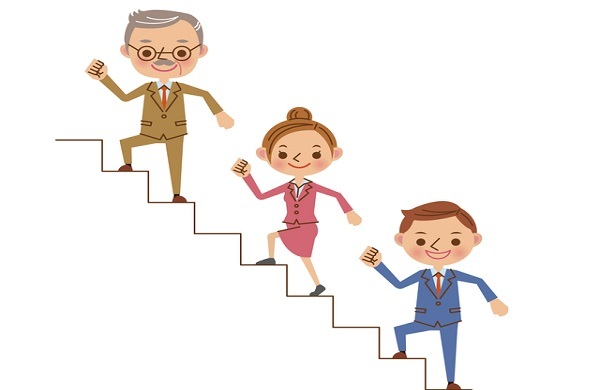 The advantage of this system is to give a higher salary level to older employees and to provide them with more experience. Partly because of this system, Japanese salarymen have long believed in shushin koyo, or lifetime employment in other words, a promise to have a job at the same company until they retire. Recently this type of system has been changing as, with nenko joretsu, younger people are not as motivated to do their jobs, which is causing problems for the companies. For many Japanese, it is customary to sometimes attend afterwork parties. At these parties, your boss may say it’s bureiko, meaning ranking doesn’t count while drinking, but it usually does. 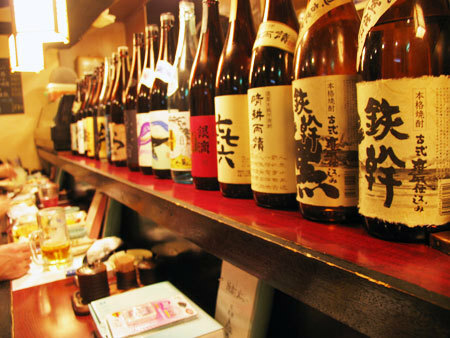 You should wait to sip your beer until the boss says “kanpai” first. At most parties, everyone pours beer or sake for everyone except themleves.